SCL Series Commercial Area Light Sees Major Enhancement - First Light Technologies Ltd. Following our recent improvements to our IPL series architectural light, we are excited to announce that we are today launching a significantly updated version of our SCL commercial area light. Originally launched in 2013, the updated SCL series builds on First Light’s proven track record and incorporates a number of features to improve reliability and performance. The SCL has been re-envisioned, using the styling of the IPL series, into a more aesthetically appealing form with more options and more light. The new, more robust, cast aluminum housing has improved resistance to the environment and vandals. The new, side-of-pole cast mounting arm has also been redesigned to make installation even easier for just one person, with no specialized equipment or tools. For better performance, we’ve incorporated motion sensing capabilities, wireless controls and more lighting profile options. The SCL now has more than double the number of duration-based lighting profiles and now also supports real-time based lighting options which can dim or turn off a light at a specific time each night. This feature is ideal for customers looking to adhere to local lighting ordinances or wish to have lights off during off-peak hours to reduce light pollution. The effect is more light when it’s needed by users. The SCL’s improved technology means the light level that can be expected to be produced has increased to between 860 and 1075 lumens depending on the location of the light. The light that the SCL delivers is full cut off to eliminate uplight to comply with dark sky guidelines and custom optics minimize light trespass in areas where it is not wanted. The SCL still incorporates our unique learning capabilities that adapt to real-world conditions to optimize light levels. This improves reliability and maximizes light output based on the conditions the light finds itself in. The SCL has been popular with customers because its robust and all-in-one design has a smaller visual impact and it’s much easier to install. 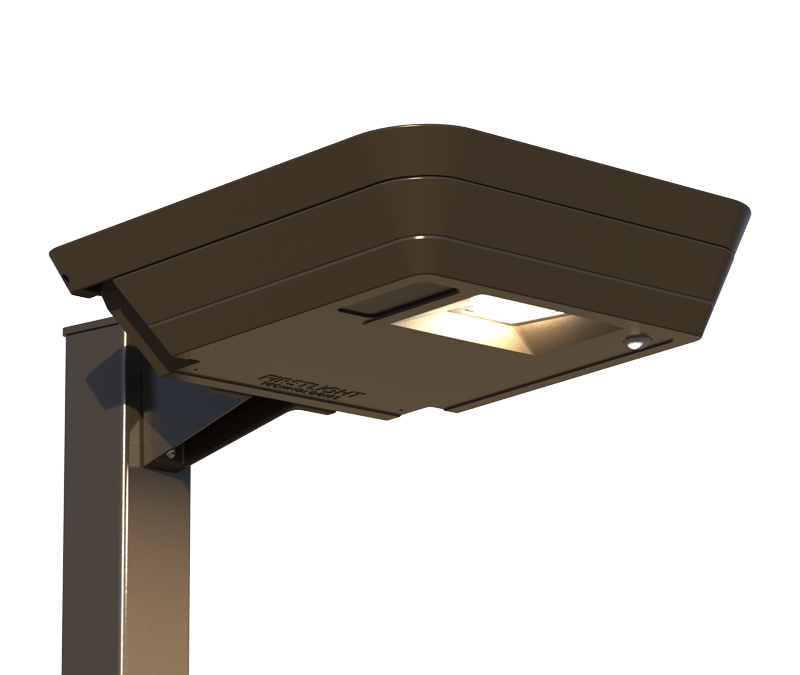 It can be found across the country providing high quality light to parks, pathways, bus stops, campuses, playgrounds and providing perimeter security. 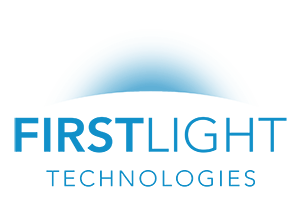 This announcement follows other recent improvements First Light has made to its products including a new design for our popular WLB series bollard, time based lighting and a new IPL architectural solar area light.